Over the last couple of years, video has taken over the marketing world. And why not? For businesses, video is currently one of the best channels to make their product or service stand out in front of the right audience. For one, people love watching videos. A well-made video can connect with and engage viewers more than any other form of content. Mediapost recently reported that global consumers now watch five hours of video on a daily basis. Savvy marketers and businesses are leveraging the growing viewership of video to generate awareness, reputation, and trust for their brands. According to a survey by Wyzowl, 63% of businesses have started using video as a marketing tool. And, 83% of them believe video marketing generates a good ROI. If you haven’t jumped on the video marketing bandwagon yet, here are three compelling reasons for you to do so. Gaining the attention of your audience is undoubtedly one of the most challenging parts of marketing. Add to it the fact that they are being constantly bombarded with tons of marketing messages almost every minute. If you are still sending your prospects another long sales emails, expect them to be ignored and worse, sent to the trash folder. The truth is, your audience may not want to read text-based content such as product descriptions, landing pages, ebooks or white papers. Of course, there are certain cases where text content may be more effective—for example, B2B buyers typically prefer doing more in-depth research before making purchase decisions. According to Animoto, a product video has 4X more chances of being watched than read about in text. Clearly, video marketing can help your brand stand out from the rest, allowing you to be noticed by your prospects. Search engines always reward content that engages viewers. And, video tops the list for content marketing mediums that offer maximum engagement. MarketingSherpa reports that people visiting a website spend double the amount of time if it has a video. When a visitor spends more time on your site, search engines take it as a signal that they have found your site useful. As an important ranking factor, this determines your position on SERPs. This is why it is a great idea to have an explainer video or a product video on your home page or landing pages. Not only this, currently YouTube is the second largest search engine after Google. 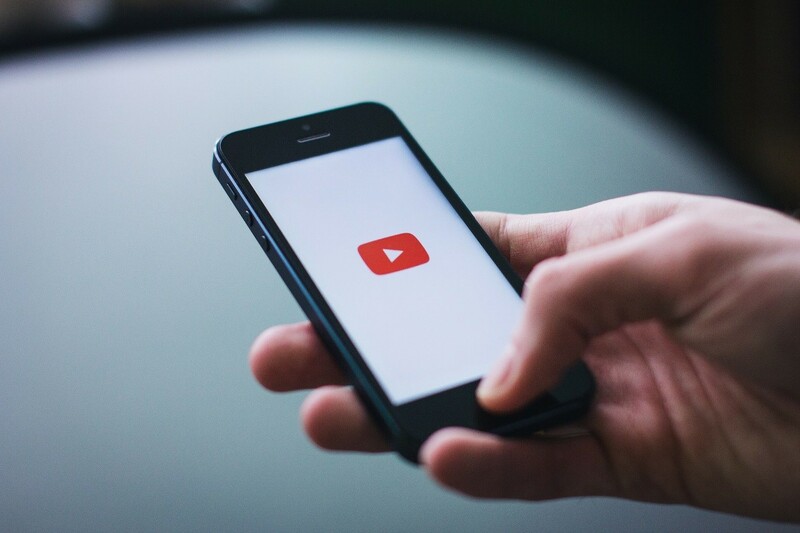 Therefore, if you upload a video on YouTube as well as your website, it can dramatically improve your visibility and chances of showing up on search results. Statistics show that by simply adding a product video on your landing page, you can increase conversions by 80%. Not just that, video can also generate sales. It has been found that nearly 74% of consumers who bought a product had watched an explainer video about it prior to purchase. The thing is, when it comes to actual buying, people prefer looking at a product than reading about it. This is why more conversions happen when a consumer sees a photo. And, the chances get even better when they get to see how the product is being used.